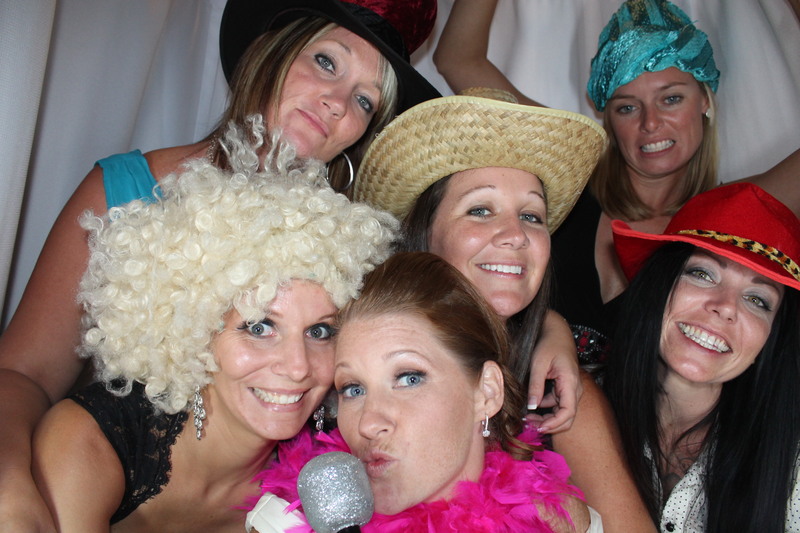 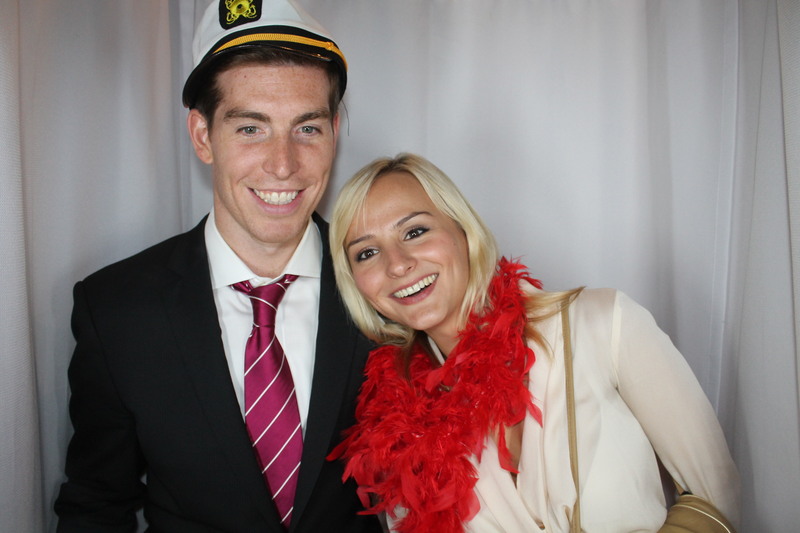 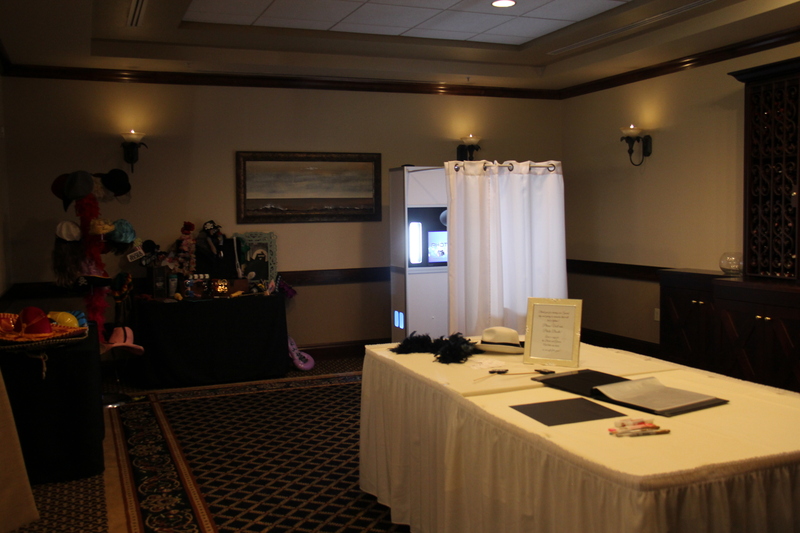 After a short Summer break Venice Photo Booth is back at Weddings and Events for people to have fun. 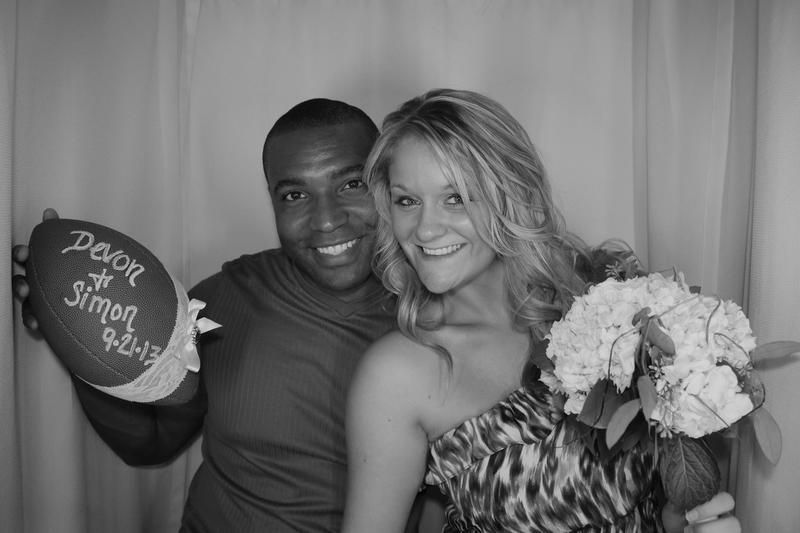 Devon and Simon’s Wedding last night at The Plantation in Venice was our first event in September. 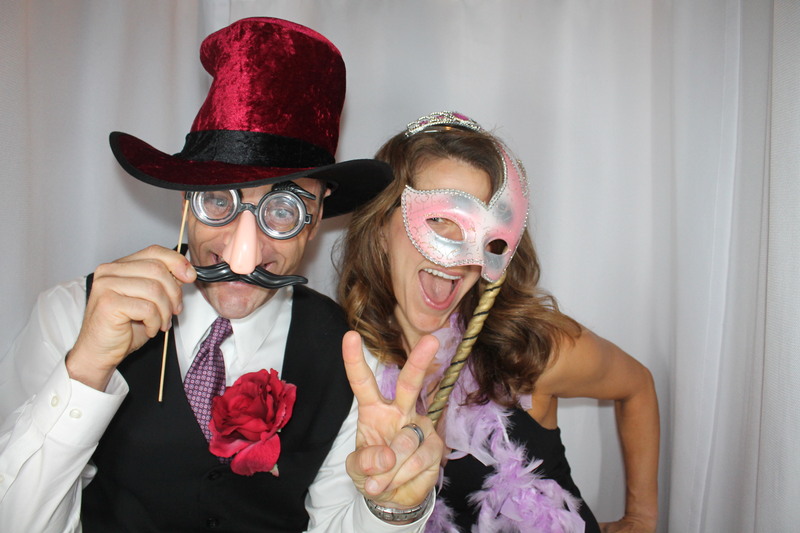 Thank you for having us at your beautiful Wedding.